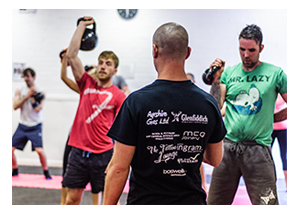 Gym & Fitness plus free Kettlebell Class every week & free programs, free diet sheets and on going advice. Gym & Fitness plus free Kettlebell Class every week & free programs, free diet sheets and on going advice. Diamond is a Platinum Deal PLUS Extra Fitness Support (See Staff). Fill out bank standing order form / health form and T&C’s.